Looking for improved security for your discs and files, quicker video editing, and even greater ease of use? Looking for improved security for your discs and files, quicker video editing, and even greater ease of use? Lets go for it! 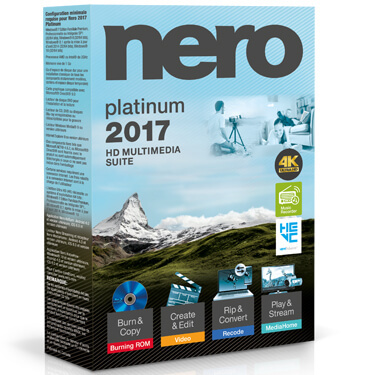 Nero 2017 Platinum Suite provides you with top level quality youve come to expect, all new comprehensive features, powerful technology and digital tutorials to help you in your digital projects. It is now easier to manage, burn, edit, convert, stream and playback videos, photos, and music. Cognuitive Solutions Inc is a technology distribution and marketing company that deals in hi-tech solutions for the enterprise. We strive to provide your business with the essential & latest technology that it needs to prosper, and edge out ahead of your competition. What Is VoIP And How Exactly Does It Work? Business Calls: What Makes Customers Tick?